OK, Now we gotta work on SPAM, vienna sausages and Squirrel. It's good to have dreams. I will try your recipe! I love Cheese Grits but my recipe doesn't have the pimento or cream cheese. My Canadian husband loves these grits but won't order them in a restaurant. Yum, a recipe along with my art viewing. 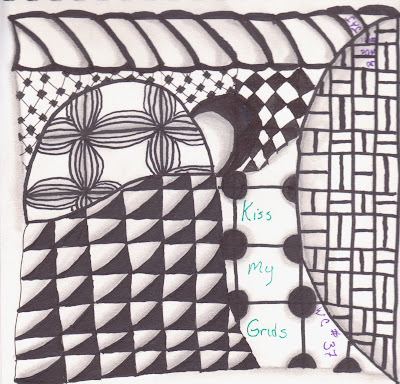 LOL Nice Zentangle!! 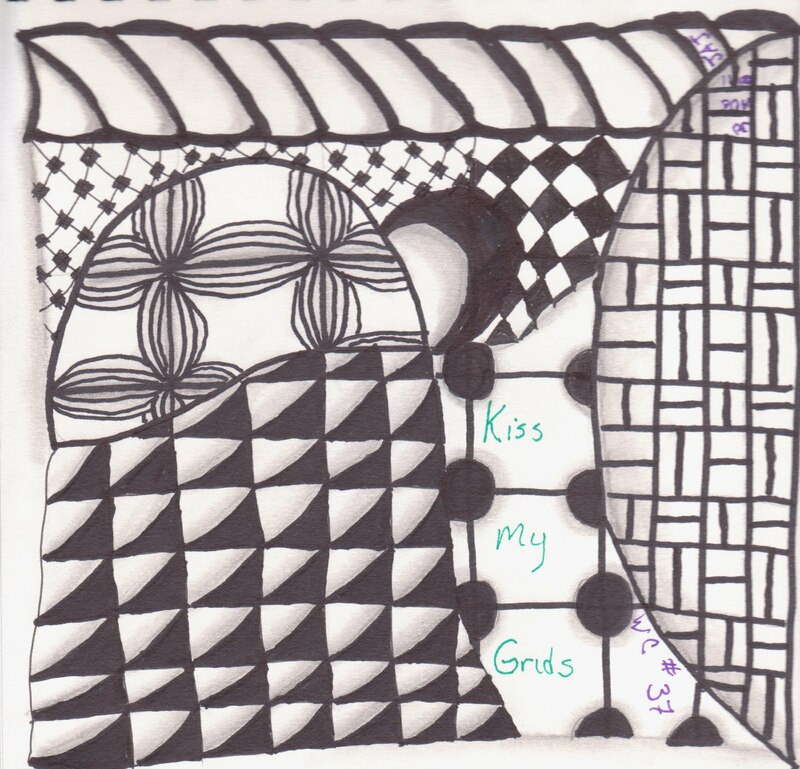 Very nice grid work - and what a treat to explore your blog for the first time - definitely will be back for more. You are most kind Tinkered!